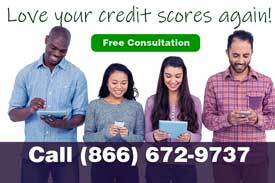 Xpert Credit Repair is a professional credit restoration, credit education, business credit, and credit repair company. We offer Delete than Pay™ pricing which means that you do not pay us until you receive the benefits of credit repair. We strive to assist our you in achieving your financial and life goals. 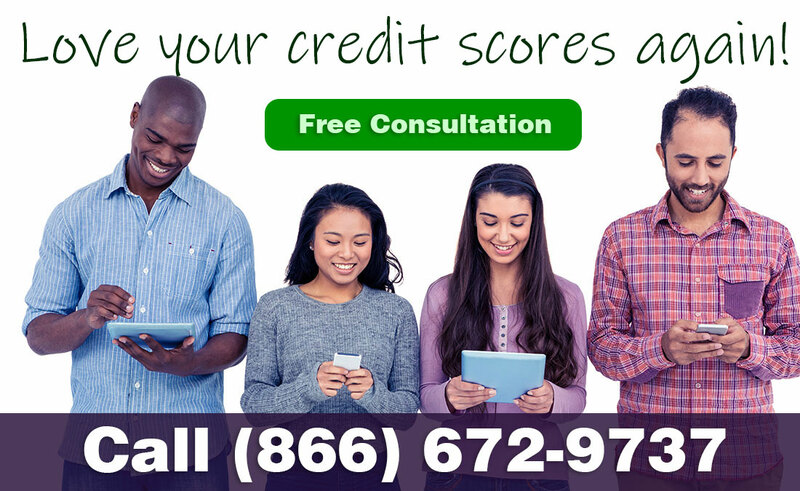 Our commitment to our client extends to our Free Credit Repair Course. Our experience and process helps you purchase home, autos, and qualify for business loans that you need. When violations are discovered, legal issues arise, or debt settlement is required we refer our clients to qualified Consumer Credit Attorneys. Delete Then Pay™ credit repair service that attempts to correct wrong, out dated, and unverifiable information on a consumer's credit report. Pay after results! Debt settlement, FDCPA / FCRA violations, and lawsuits are referred to a Consumer Credit Attorney.